The old Portuguese colonial city of Colonia del Sacramento dates from the 17th century and has been designated as a UNESCO World Heritage City. Montevideo is a vibrant, eclectic city with a captivating cultural scene, romantic neighbourhoods, and fascinating colonial architecture just waiting to be explored. Day 1: Transfer from your hotel in Buenos Aires to catch the ferry to Colonia. Day 2: Take a walking tour of Colonia before transferring to Montevideo. 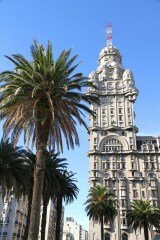 Day 3: Montevideo city tour. 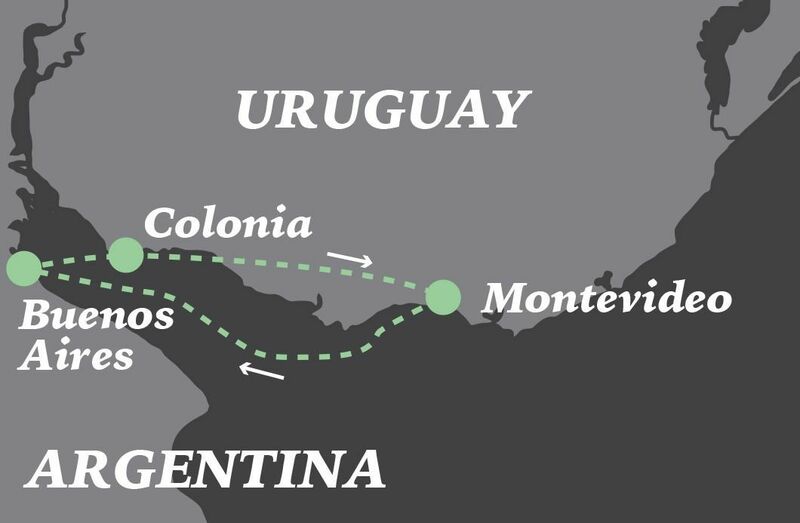 Day 4: Ferry from Montevideo to Buenos Aires and transfer to your hotel. In summer you should consider visiting some of Uruguay’s coastal regions from glamorous Punta del Esta to laid back Punta del Diablo. Uruguay has some fantastic bird watching lodges. Consult us on the range of options available. After breakfast at your hotel, we’ll transfer you to the port where you will board a fast, one-hour ferry across the Rio de la Plata to Colonia del Sacramento (passport required). 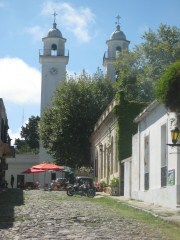 Colonia del Sacramento is a popular day trip or weekend destination among Buenos Aires locals (Porteños). On arrival, we’ll transfer you to your hotel where the afternoon and evening are yours to wander around this picturesque town and enjoy its sights, as well as the many cafes, bars and restaurants. This morning we’ll enjoy a walking tour around Colonia, which will include the old historical area of Barrio Histórico and its museums. We will continue along the coast until reaching Real de San Carlos and Plaza de Los Toros. In the afternoon we will travel to Uruguay’s capital (and by far its largest city), approximately three hours’ drive away. Upon arrival we’ll transfer you to your hotel. Today we will have time to enjoy a city tour of the Uruguayan capital including Ciudad Vieja, (Old City), the Cathedral and Colonial Town Hall, the port market, downtown shops, Independence Square, Parliament Palace and the romantic neighbourhood known as ''el Prado''. Return to the hotel for overnight. Transfer from your hotel to the fast, three hour ferry back to Buenos Aires where you will be met and transferred to your hotel.